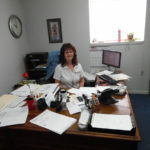 We have an experienced team ready to work for you! 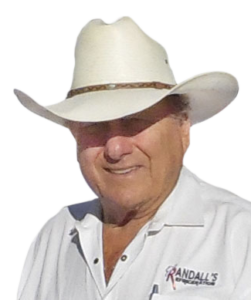 Randall’s Climate Control has been in the cooling and heating industry since 1982, so we know what we are doing. No project is too large or small for our staff. 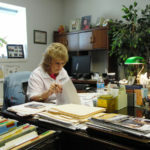 We are devoted to full customer satisfaction and the most affordable prices. We offer great heating and air conditioning repair costs, the most reasonable of any TX heat & air service company. 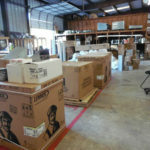 If you are looking for a HVAC contractor who offers quality work in the TX area, this is where our staff comes in. 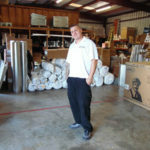 For 35 years, Texas property owners have relied on our staff with all their cooling and heating needs. 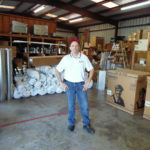 Whether it is an AC repair or heater part replacement, you have come to the right skilled, knowledgeable staff. Believe it or not, heating and cooling is more than just air flowing out of your vents. Getting the right indoor air quality directly effects your life. As a full-service HVAC company, we are proud to walk you through each step of the heat & air installation, replacement, or repair process. If you are having never ending issues with your heating and cooling unit, all you need is an expert staff who can give you peace of mind by fixing your heater or air conditioner at competitive prices. 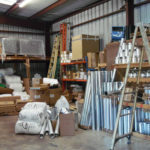 Over time, we have created a position of strength in the Texas heating and cooling market with our excellent customer focus and proficient expertise. We know how difficult it is to live with an air or heating issue. 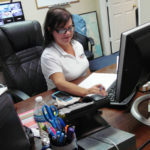 Our staff works persistently to ensure 100% customer satisfaction. Additionally, we install, service, or repair all types of AC compressors, heat pumps, and thermostats. Our staff also provides heating and cooling unit inspections. No matter how big or small your HVAC needs are, contact Randall’s Climate Control to experience state-of-the-art work that is within your price range. Until something malfunctions, we usually take our central heat & air for granted. If the irritating noise from your vents is getting on your nerves, you come to love a company that has a staff that is on call 24-hours a day. We fix all air conditioner and heater issues. As a local expert in the area of HVAC installation and repair services, our technicians are the most dependable and professional. As the company for the most courteous, skilled, and knowledgeable HVAC staff, our team is more skilled than the average TX heat & air contractor. We know that keeping your property running smoothly does not just happen on its own. The professionals at Randall’s Climate Control specialize in all aspects of HVAC repair, maintenance, and installation services. 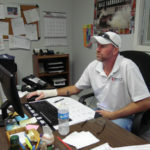 If you are experiencing any AC or heat issues, arrange an appointment with us today! are standing by to serve you!